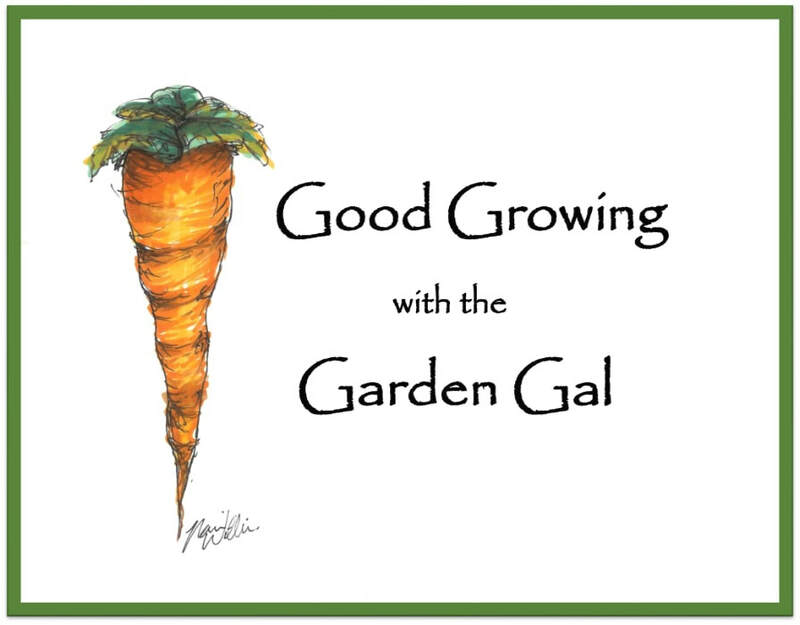 The Wexford Conservation District has partnered with a local Cadillac, Michigan radio station (Strong Tower Radio) to bring you the program "Good Growing with the Garden Gal". 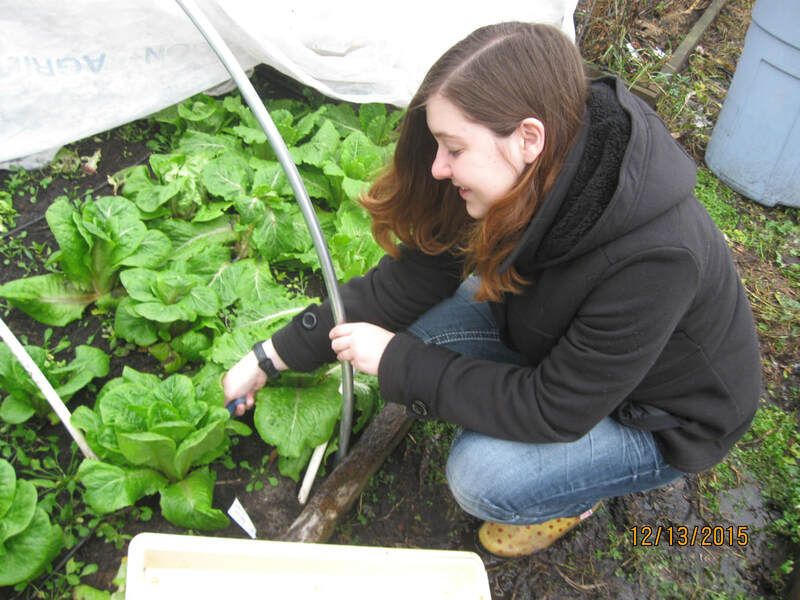 Each month, listeners will be able to learn more about growing food in Michigan, and tips and tricks to help them be successful. Please note: ​The Wexford Conservation District had no religious affiliation. The programs and services of the District are open to all. Open pollinated, hybrid, heirloom, and genetically modified are terms that describe different types of seed. In this segment, you'll learn what each of these terms mean. Onions are easy to grow from seed, but they take a long season. 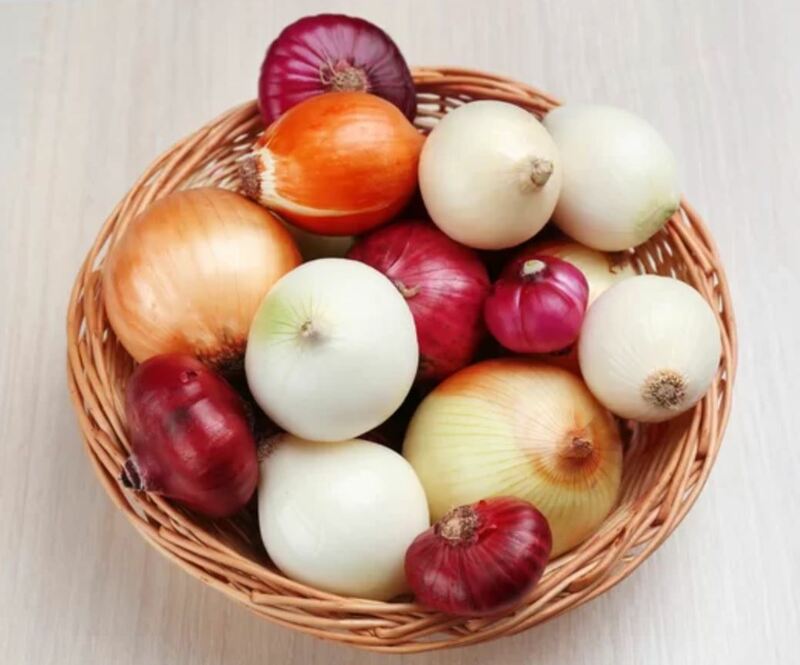 Learn about short day and long day onions, and how to have success growing this crop. 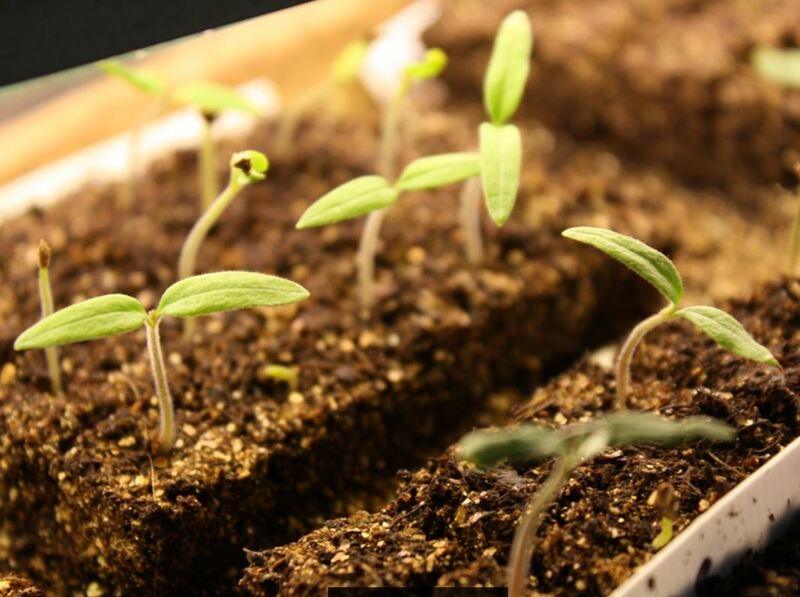 Starting your own seedlings gives you the opportunity to choose from a wide variety of plants and to produce exceptionally healthy seedlings that are available on your schedule. 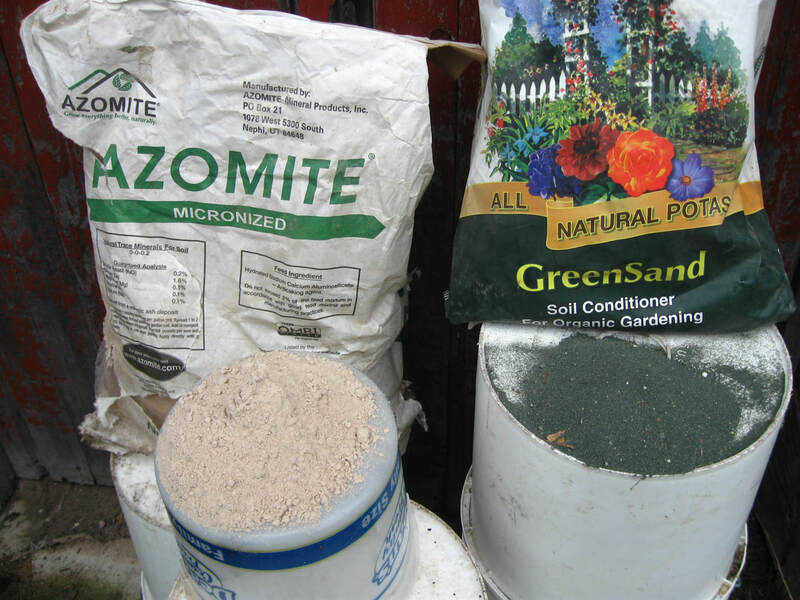 Set up your indoor grow area in early winter. Learn what "Certified Organic does and doesn't mean and what some of the controversies around this label are. Making your own maple syrup can be a fun activity to chase away the winter blues. Plus, what could be more tasty than this delicious forest crop poured over a stack of pancakes? The first day of spring is a great time to prune fruit trees. These tips will help you learn the art and science of pruning fruit trees. Many problems with insects and disease can be reduced or even eliminated by following these steps to optimize the health of your trees. Raspberries, both red and black, are easy to grow if you learn how the different types of raspberries grow and bear fruit, and then provide them with what they need. You don't have to wait until all danger of frost is past to get your garden growing. 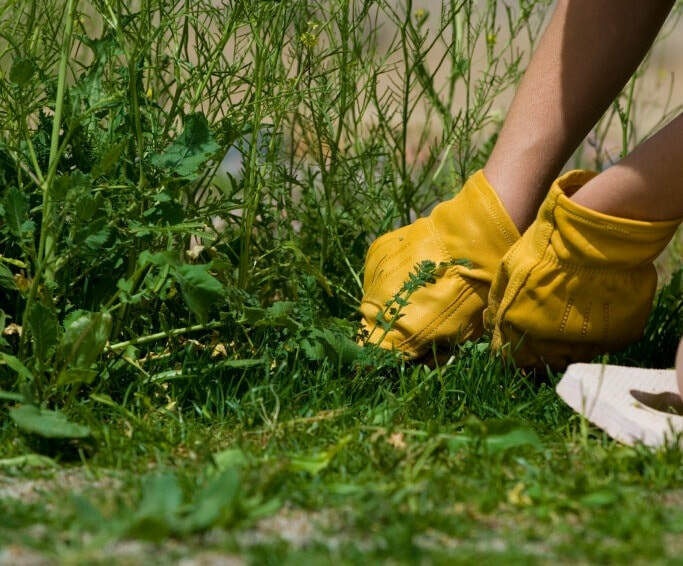 Learn simple steps you can take to get a jump start on spring. 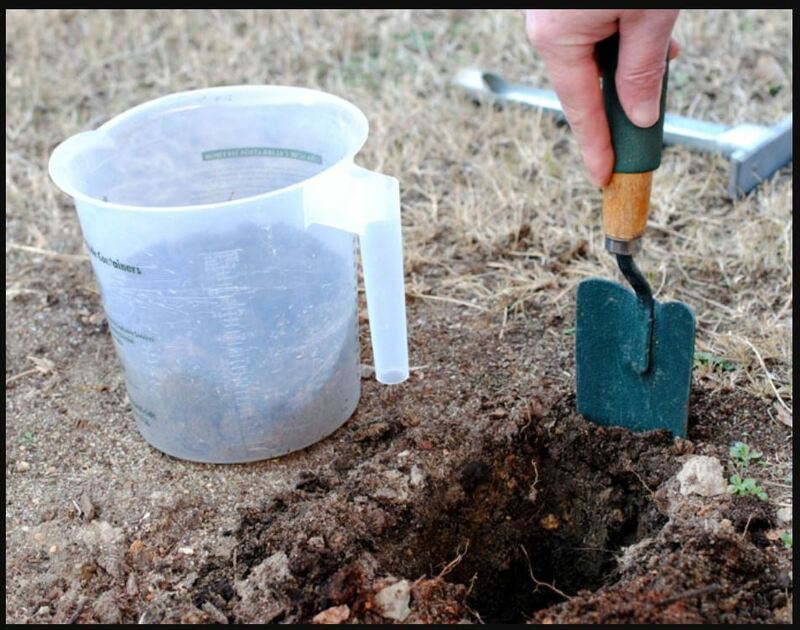 In certain situations, tilling your garden can be very beneficial. 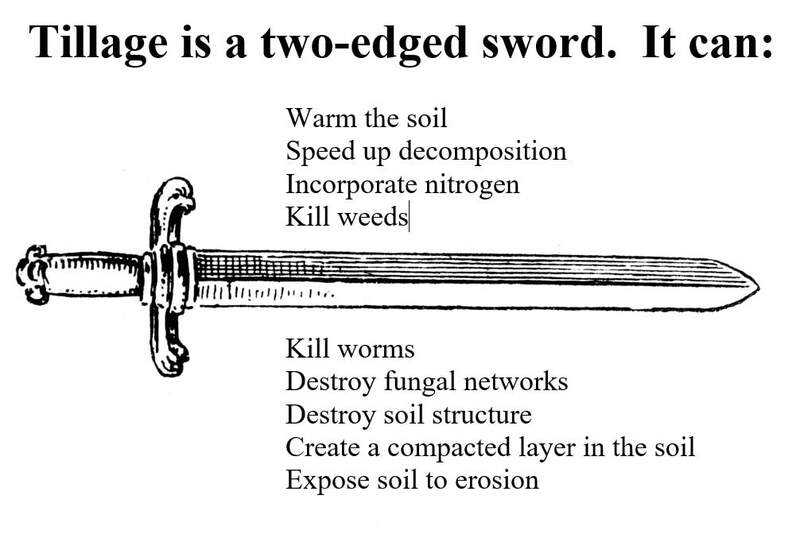 In others, tillage can do more harm than good. Learn ways to use tillage wisely. 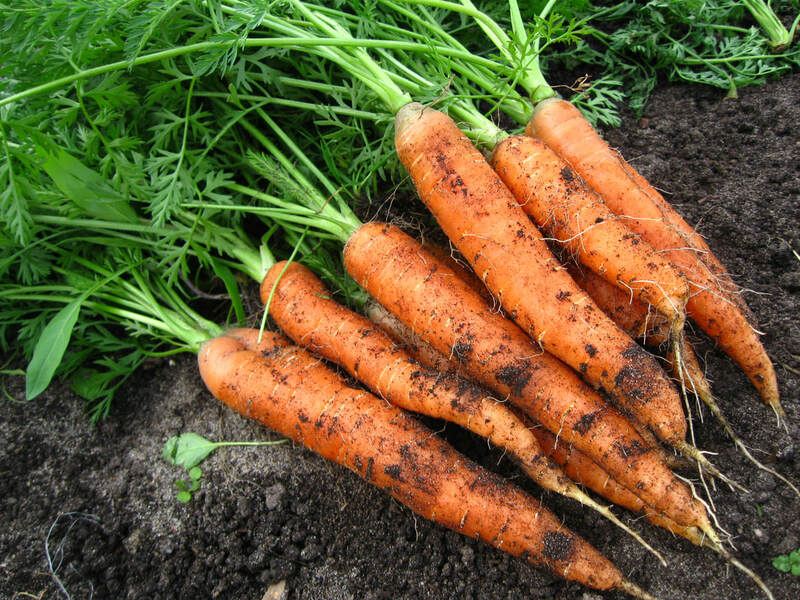 Grow your own sweet, crunchy carrots! They are one of the more challenging crops to get started, but after the first moth, they're a breeze. Trellising, and season extension can increase yields. Pros & cons of tillage are discussed. June is the month to supply nitrogen to your crops. It's also the month to take steps to prevent fungal diseases. Strategies for managing both are presented in this segment. Having your own flock of laying hens will enable you to produce incredibly tasty and nutritious eggs. Listen to learn the basics. What says summer more than a red, ripe, juicy strawberry? These plants will produce for years if cared for properly. 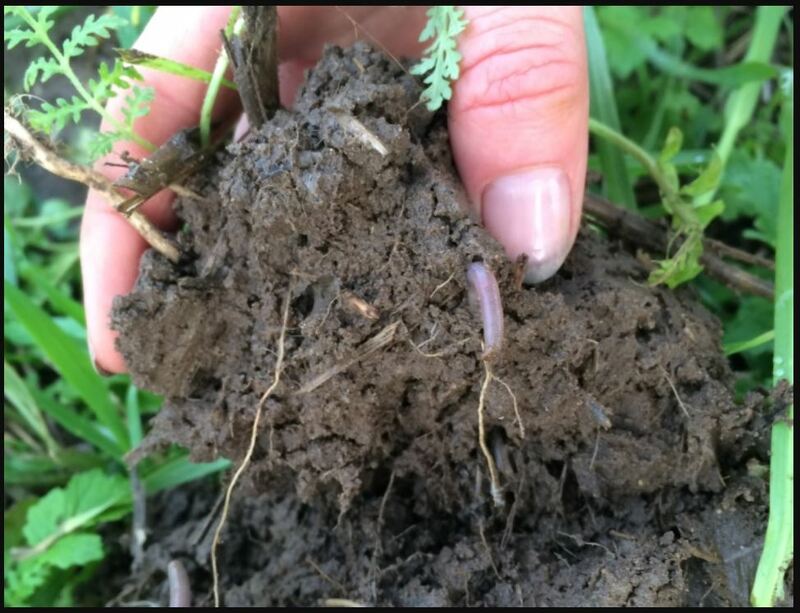 Weeds and insect management can be significant challenges in July. Learn strategies for dealing with both. 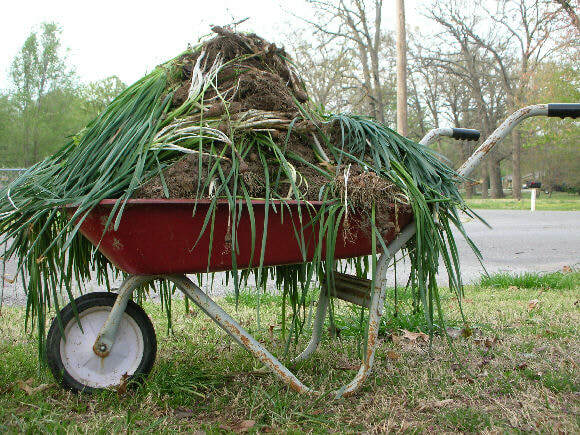 Gardeners need to be aware of health hazards from manure, animals and birds in the garden, and from pesticide residues. Listen now to learn more about food safety strategies. Cucumbers are among the most refreshing of summer vegetables. Info is provided about different types of cucumbers and how to grow them. 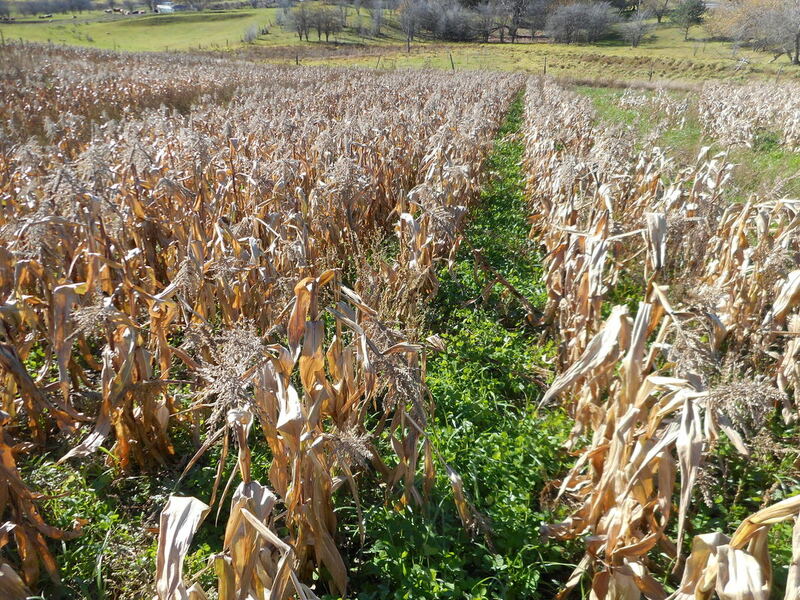 Cover crops can improves soil health dramatically. Get more per square foot of your garden by growing two crops in the same space in one year. Runoff from rain or irrigation can cause soil erosion, and move certain types of fertilizers and pesticides into our lakes and streams. Big or little, red, green, orange or yellow, tomatoes are a summer favorite and the number one crop for home gardeners. Spinach grows best when it is planted in late summer and harvested in the spring. 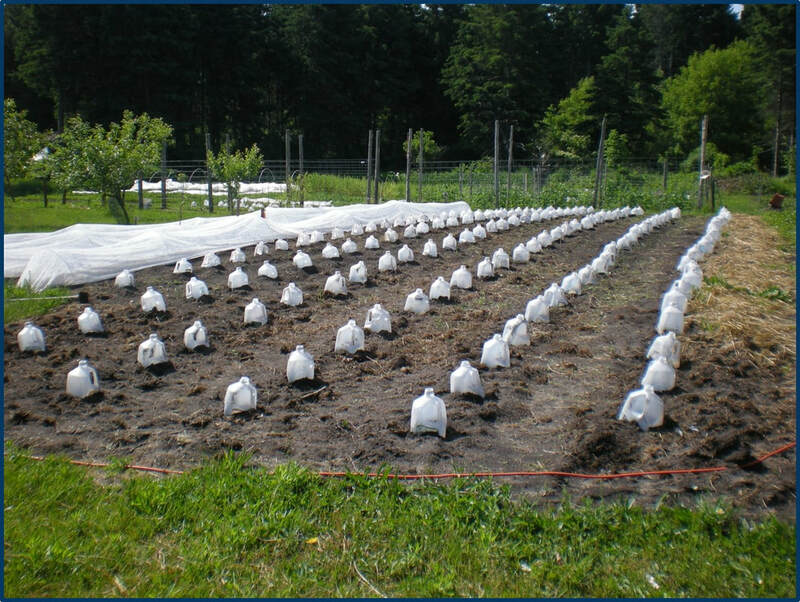 Compost can mature during the fall and winter months. Our native pollinators need sources of food during the autumn, and a place to overwinter. It's a bit finicky, and a space hog, but hone-grown cauliflower is a tasty treat. 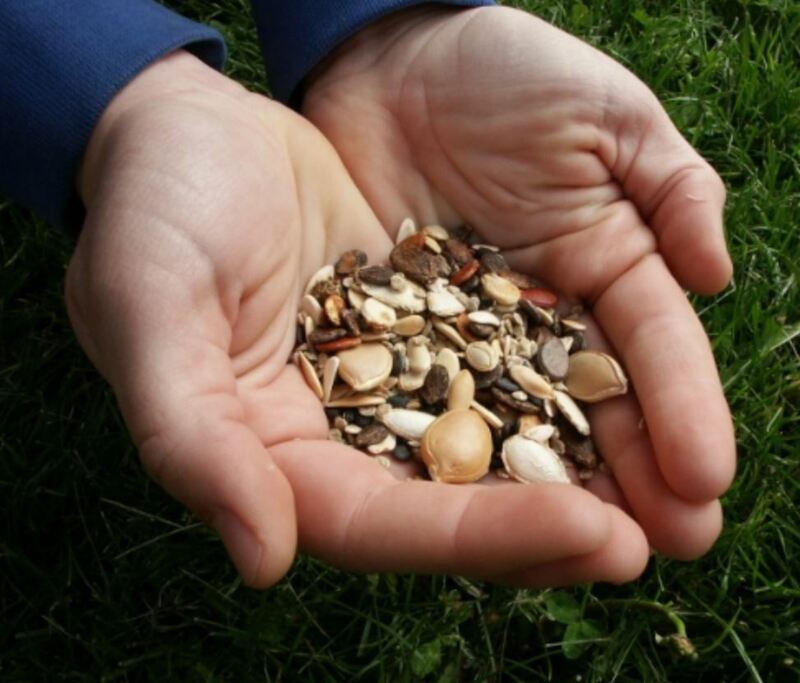 Now is the time to plant garlic and to prepare your soils for growing next spring. 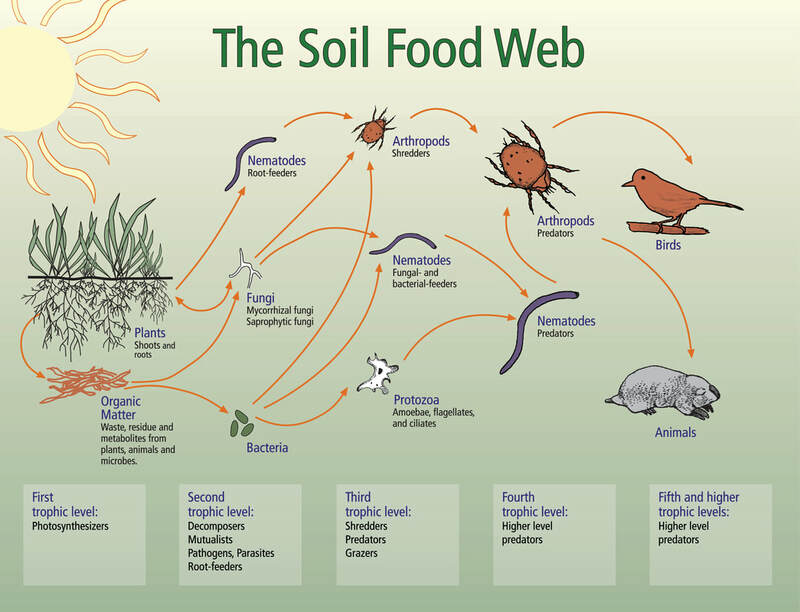 Beneficial bacteria, fungi, insects and other organisms can build healthy soils and thus healthy crops. Apples are a favorite fall fruit. Here are some tips and tricks for growing them. Taking the time in the fall to do a few simple chores will make for a healthy, inviting garden space in the spring. The energy from weak sunshine in fall and in the spring can be captured to extend the growing season on both ends of the garden calendar. Winter squashes come in a wide variety of shapes, sizes, and colors. Learn how grow and enjoy them through the winter months.